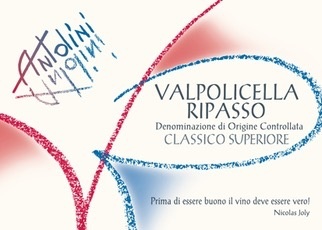 Wine Antolini Valpolicella Ripasso Classico Superiore 2015 - Royal Wine Merchants - Happy to Offer! 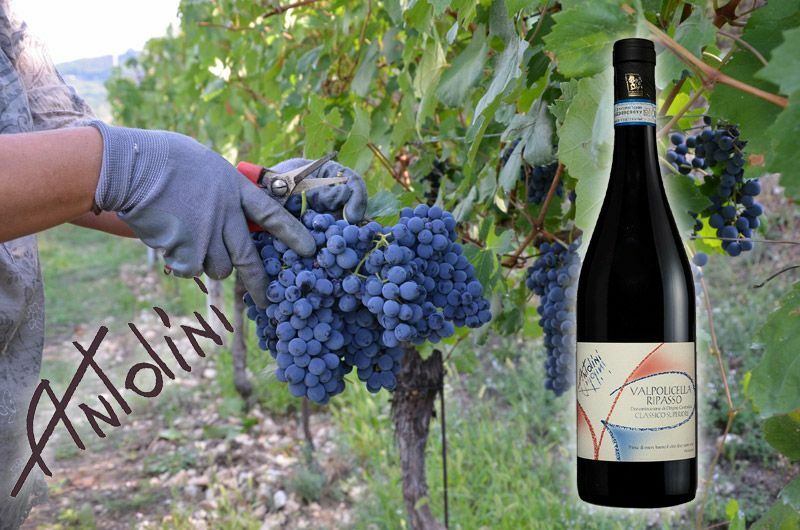 Brothers Stefano and Pier Paolo Antolini farm eight hectares near Negrar, in the heart of the Valpolicella Classico zone. 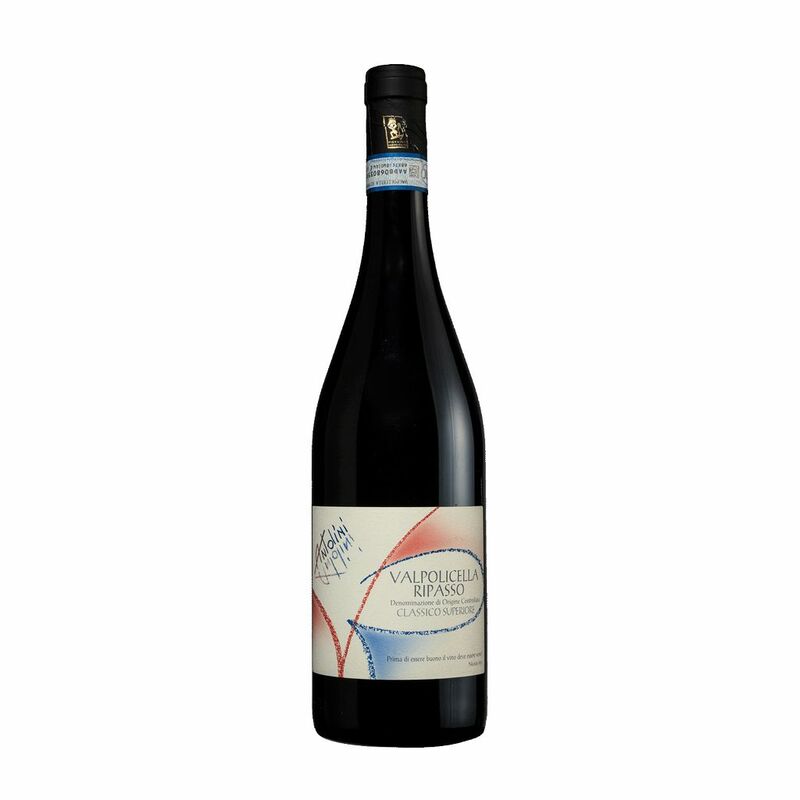 They have made wine since 1992, steadily developing their land and wines in a ways that respect tradition and are sensitive to environmental sustainability. Most of their vines are planted in clayey soils on terraces typical of the area. fresh vibrant take on this style of wine.